What could possibly be more dazzling and exotic than a cruise down the Nile?! The daringly modern travellers are travelling light: trunks of silver, china cups, leather bound books, petticoats, umbrellas and hard hats. Through the gentle, hazy glow of dawn, the past draws into sight: Pyramids a-hoy! A crisp morning breeze carries the scent of luminous grapefruit, steeped in solar jasmine inside this watery Oud. Sweet orange blossom entwines with rose. Like a starry night in a warm Middle Eastern desert,Alizarin has stories to tell. Stories as Ancient as the Pharaohs, and as acclaimed as their perfumers. Intense and untamed it finds a more restrained etiquette with a soft, pigment-powdery dimension. 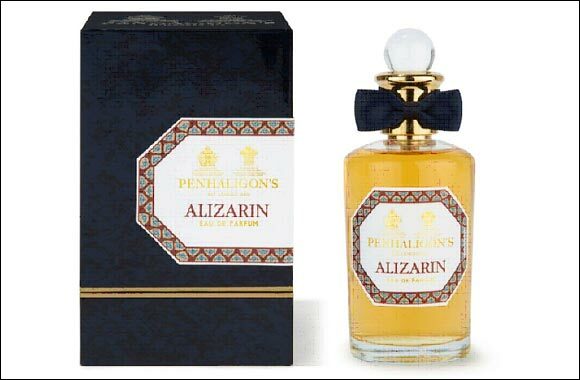 Alizarin trumpets round top notes of mandarin, a fine tuberose (green, white and narcotic) as iris blends with a warm mimosa. A rich, port-like sophisticated-sweetness envelops like a warm breeze. 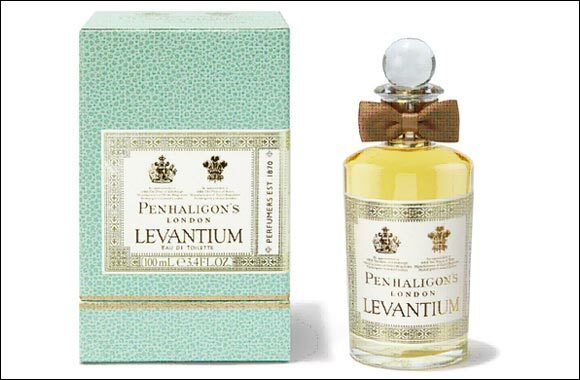 The emotional depths achieved by the rare resins, pronounced leather and Vetiver are such that one is bound to wonder if this fragrance was not worn by Cleopatra herself? Not for the timid or the shy, this fragrance is for the pirates who like their balmy evenings long, and who drink their Caribbean rum neat. A refreshing grog with a liquorous heart. A treasure-chest rich with saffron, aromatic davana and absinth. A dark night illuminated by the floral (jasmine, ylang, ylang, rose) Island breeze. 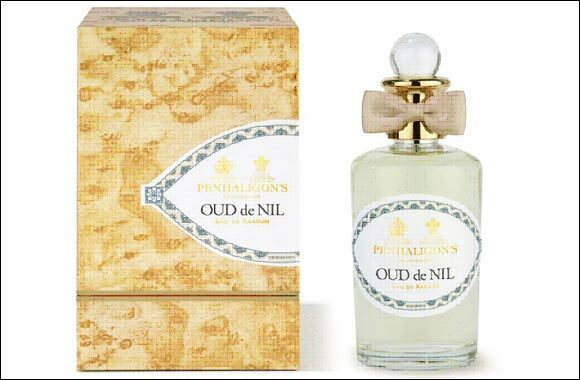 And instead of gold and silver - the equally precious oud and noble woods (patchouli and cedar-wood), tempered only by rare vanilla and amber. The appeal of sugarcane liquid-gold - as every merchant of the British West Indies knows - is that powered by the twice-daily rations of rum, the long sea-voyage is twice as fast. Back at the London docks, mysteriously, the barrels of rum turn, this time, into sacks of gold. As one would expect of an Empressa, she travels in style: all abundant pearls, mirrors and fine silks. Like her scent, she leaves a seductive and lasting impression but her noble airs are clothed elegantly in grace. Florals and fruits are exquisitely combined, tamed, because whilst she is sweet she is anything but cloying/clingy. A Middle Eastern Rose, from Damascus, makes the fragrance tender; geranium and pepper bring verve.The opening trilogy of blood orange, bergamot and mandarin serve as an inviting, radiant smile. 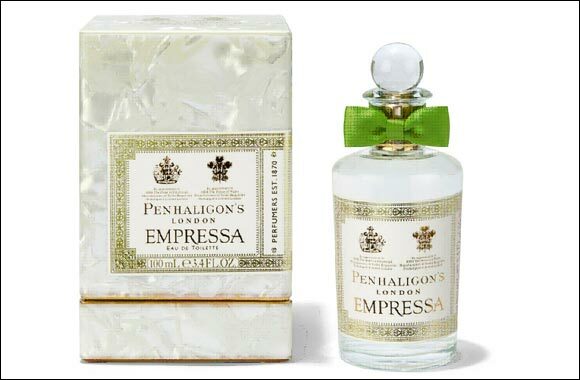 But what lingers of the Empressa, are the sensual depths of amber, patchouli and precious woods. She may always wear immaculate pearls, but the Empressa has a secret fondness for silks and spice. Bright, soft and deeply sensual are the textures of this luxurious, luminous cloak. KSA: Rubaiyat and Laure Boutiques. Kuwait: Harvey Nichols and House of Perfume.